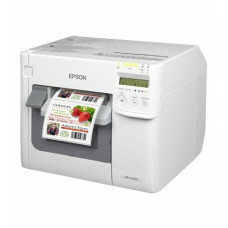 Make pre-printed labels a thing of the past and invest in a colour label printer from the Barcodestore.co.uk. 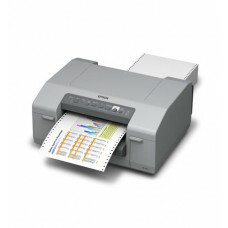 Easily adaptable to any environment, these colour printers are fast, reliable and easy to use. With no need to store thousands of formats, a colour label printer gives you the freedom to print high quality, fully customised labels, tickets and tags on demand in high definition. So whether it’s manufacturing, retail, pharmaceutical or ticketing, an Epson colour label printer can make all the difference. 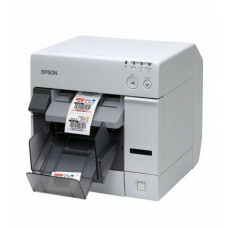 With a wide range of printers in stock, simply order online for quick and fast delivery. Or perhaps you have a few questions? No problem, just call our friendly team on 0845 673 0047, who are always happy to help. Looking for other printing options? Take a look at our full range of barcode label printers and accessories where you’ll find everything from desktop printers to industrial printers.